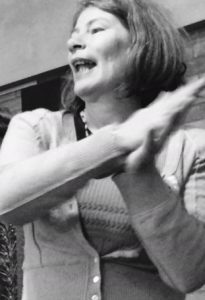 Originally trained in therapeutic group work, Janet has over 20 years’ experience of running singing and music sessions in community settings. 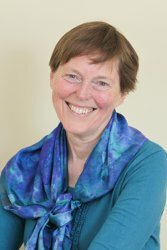 Her teaching style draws on an eclectic range of influences, including improvisation, models of adult education, mindfulness practice and coaching skills. “I’m particularly interested in the way singing can make connections between people, and am inspired by encouraging singing in places it might not otherwise reach! 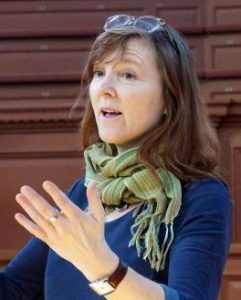 Liz has facilitated courses and workshops with people using mental health services, older people, refugees and asylum-seekers and community-building projects, as well as open-access groups welcoming all. 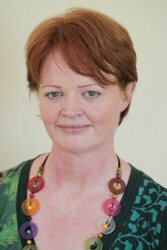 She is a Natural Voice Practitioner with over 20 years’ experience of encouraging people to sing, whether or not they think they can, and has a huge repertoire of harmony songs from all over the world. Dynamic community singing leader who has been facilitating community-based singing groups for many years. In 2016 she conducted the community chorus at a performance of ‘The Voyage’ at the Sheldonian Theatre which was commissioned by Age UK. Emily’s role was specifically about encouraging people who really wanted to sing in a choir for the first time. She is skilled at helping beginners to build their confidence, supporting those who have sung a little in the past and feel they are rusty, as well as stretching those with more experience. Experienced community artist and mentor, works as an artist in residence at Cowley’s Ark T Centre. Runs Singing at Ark T and community-based performances and workshops. Cait has collaborated on a number of Oral History and Reminiscence projects using a range of creative activities with the older generation and community groups promoting, amongst other things; health, wellbeing and companionship in the process. Peter works as a freelance conductor, teacher and choir trainer, building an independent career after leaving Berkshire Maestros in August, where he was Deputy Head. 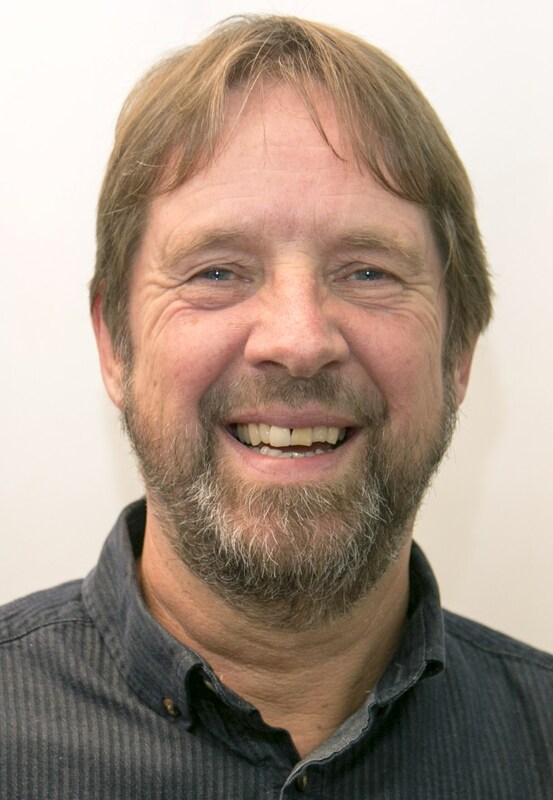 Peter now has a small teaching practice, helping adults to find and make the best of their voices and also runs a very successful Singing for Wellbeing group in Banbury for participants experiencing dementia, COPD and those who benefit from meeting regularly to sing. This began as a NHS service funded through Social Prescribing, offering arts activities to support medication. Peter regularly leads workshops and training at conferences and for music and education organisations, and conduct singers of all ages.